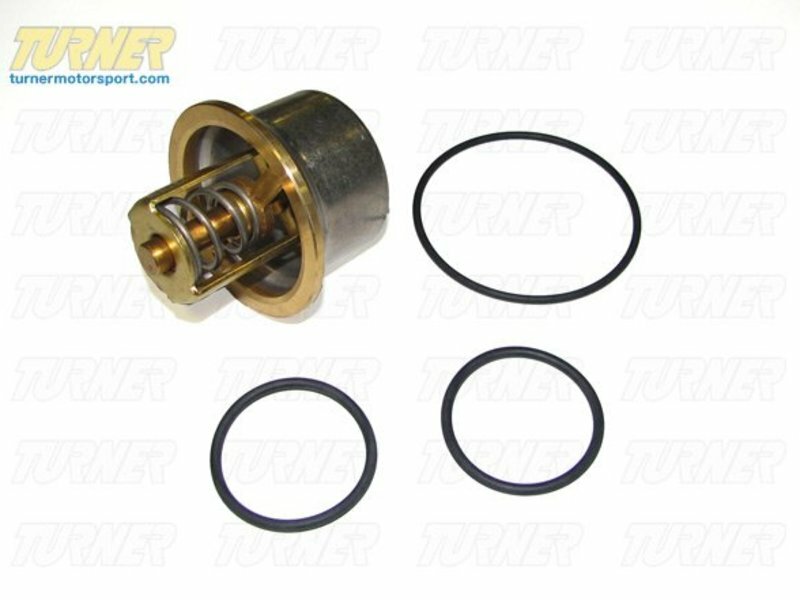 Replacement stock thermostat for E46 M3, Z3M w S54 engine, Z4M.The thermostat can be replaced on the E46 M3 without removing the water pump. This can save you money if the pump still has life left on it but the thermostat needs to be done now. Symptoms of a bad thermostat include an erratic temp gauge and a fault code. 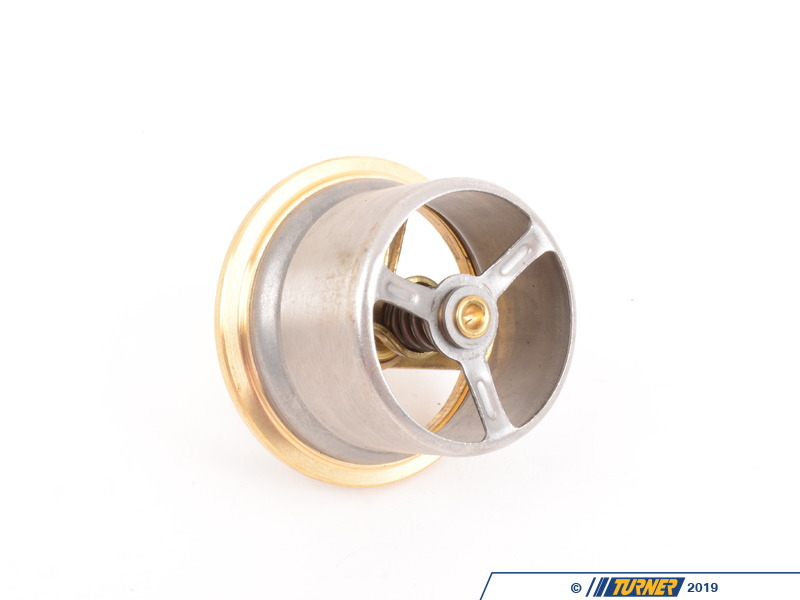 When replacing the thermostat, there are three o-rings that will likely need to be replaced between the thermostat and the water pump housing, and two on the coolant tube going to the head. We also recommend new hoses, clamps, and BMW coolant. Replacement should take about one hour. Note: even though this can be done without replacing the water pump, the job involves removing the same items to access this area. And opening the thermostat housing will spill a lot of coolant. In other words, if you don't replace the water pump at the same time, you're going to repeat this process when the pump needs replacing. We offer a complete water pump overhaul package that covers everything you need if you want to it all at once. You can the thermostat to that package and get everything without any duplicate parts. 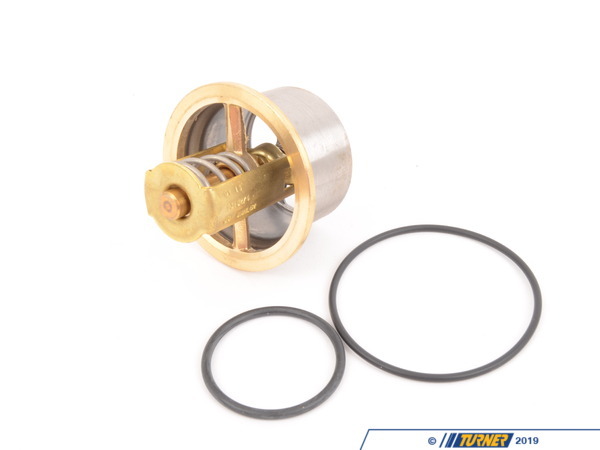 Click here for the E46 M3 water pump kit. On S54 engines (E46 M3, MZ3, Z4 M) there is a flanged head bolt going into the cylinder head, behind the thermostat cover. This holds the left side timing chain guide rail in place and if it's loose or falls out you could have a very serious engine failure to deal with. 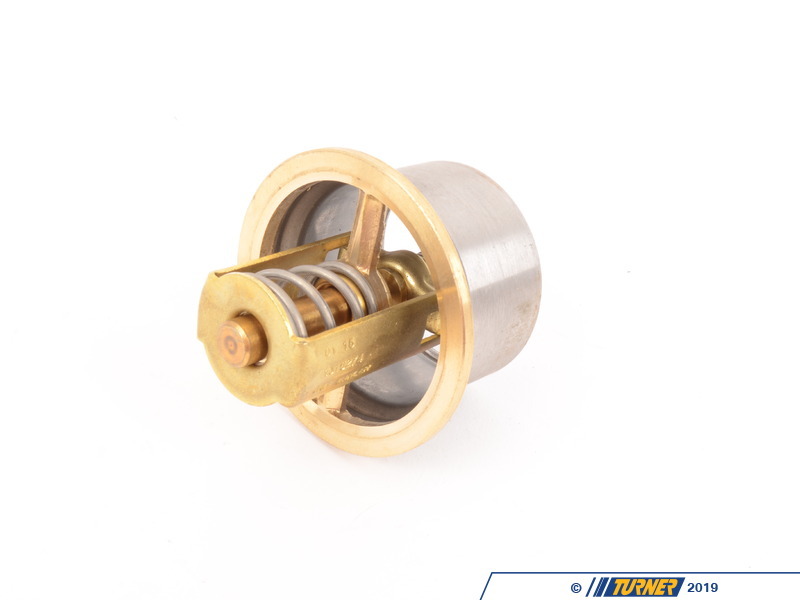 Make sure to check this bolt while you have the thermostat cover off. You only need to make sure it's tight. 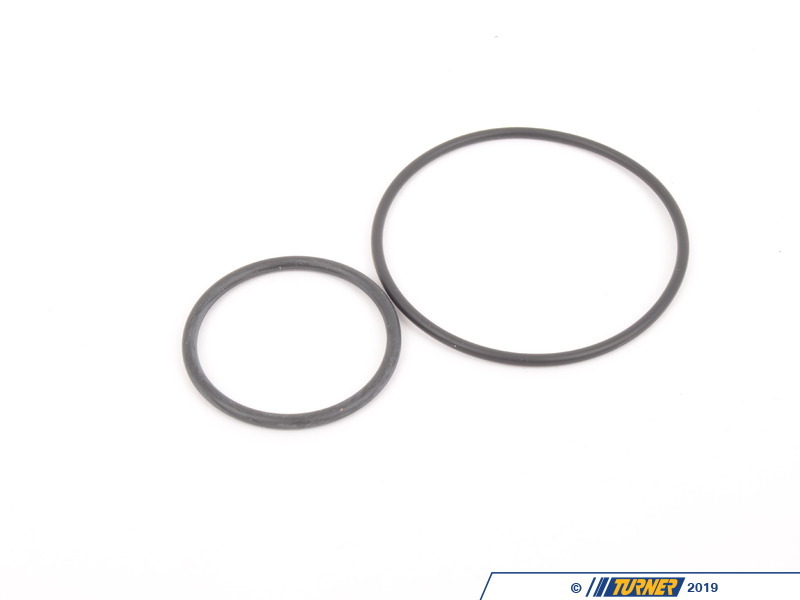 But if it's come loose you may want to replace the seal ring and use a small touch of oil-resistant thread sealer.